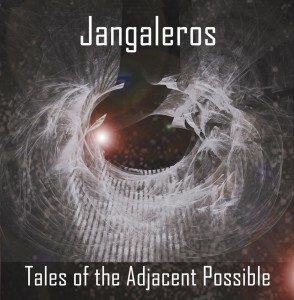 Jangaleros are a group of superheroes that came from The Wormhole. They are in permanent disagreement with an alien race called The Entropic Homogenisers. The Entropic Homogenisers, “Slugheads” for short, come from a far distant galaxy and periodically target the planet Earth for Homogenisation. Their goal is to render the universe flat, grey & ugly. Click on the picture to listen or buy.